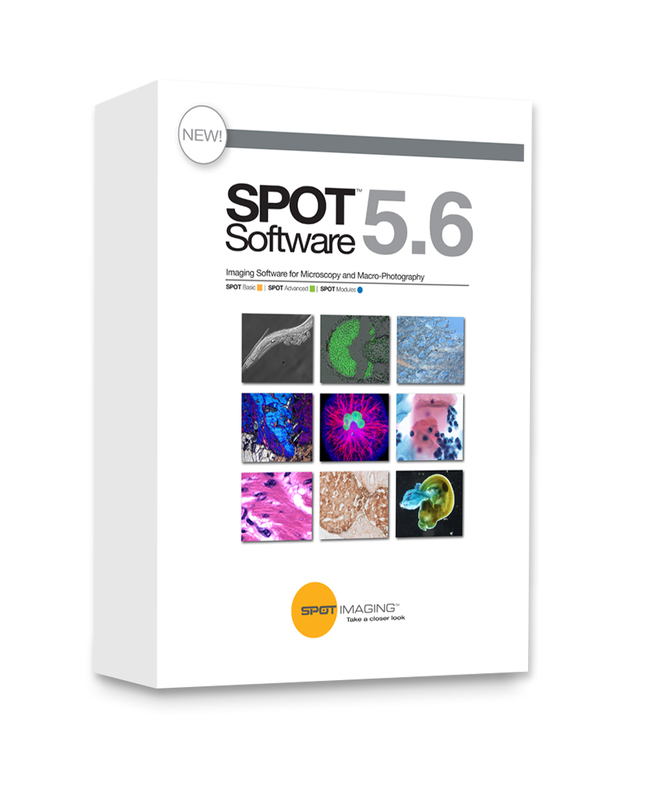 The SPOT Market Webstore features SPOT Imaging Software, camera-to-microscope adapters, stereo microscope boom stands, as well as discounted, used equipment. All products sold at the SPOT Market come with a 2-week money back guarantee, and can be shipped internationally. Payments can be made via PayPal-secured credit card, validated purchase order, or wire transfer.